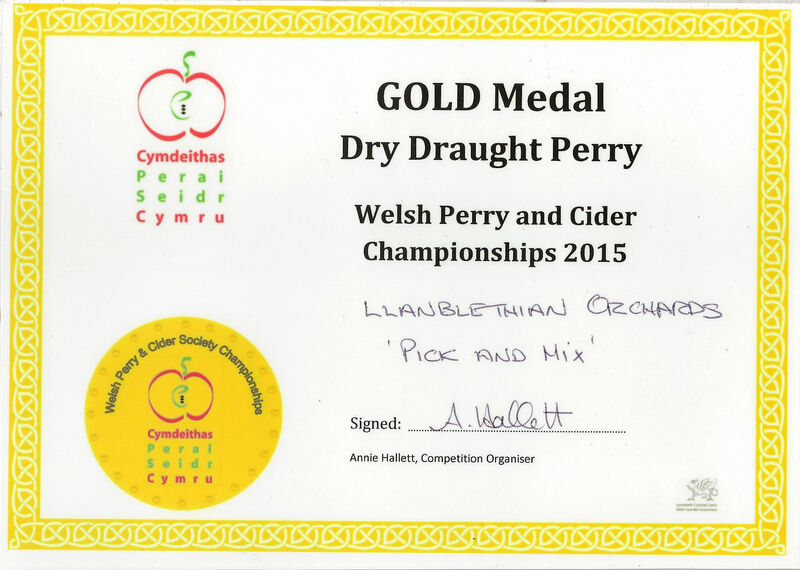 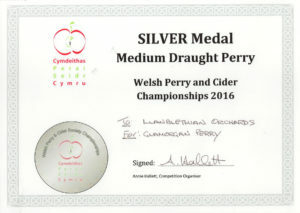 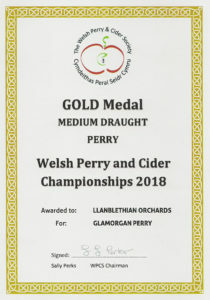 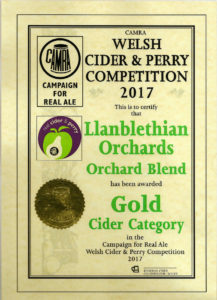 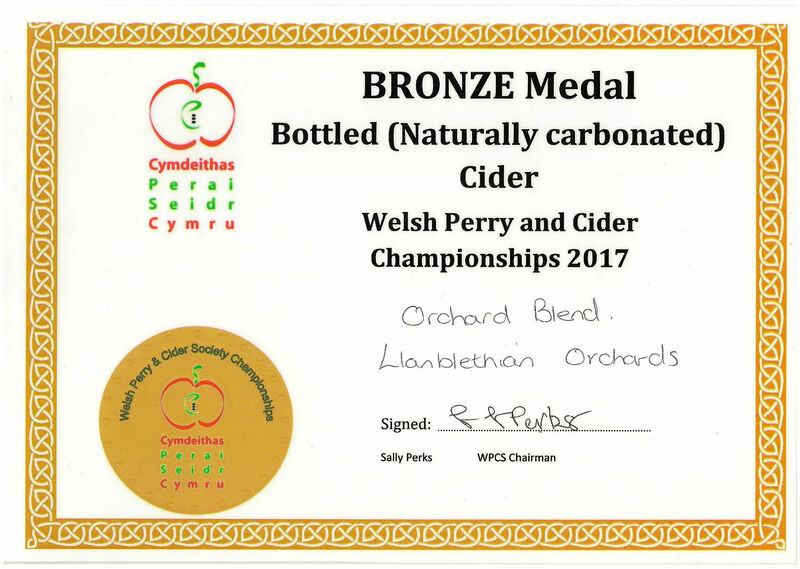 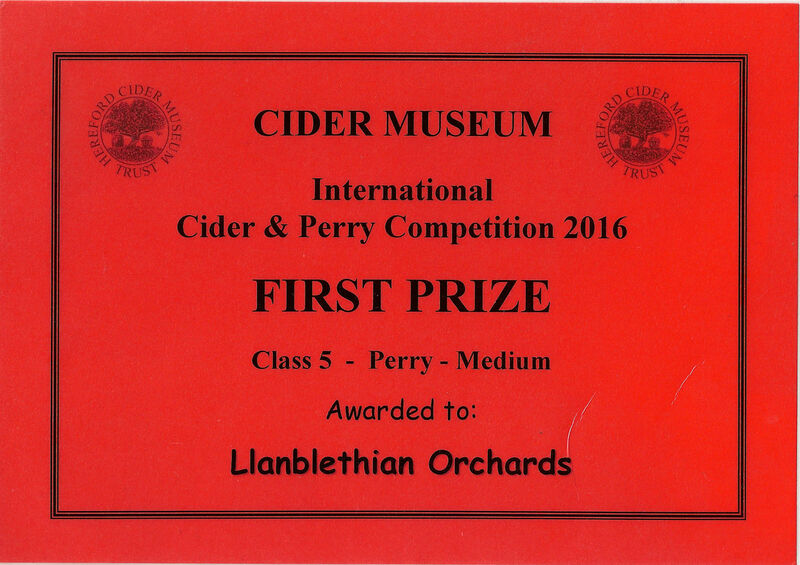 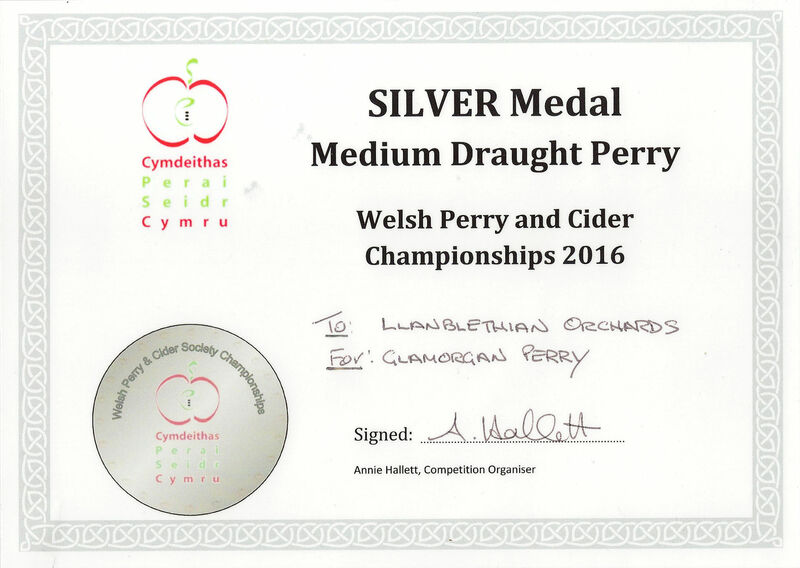 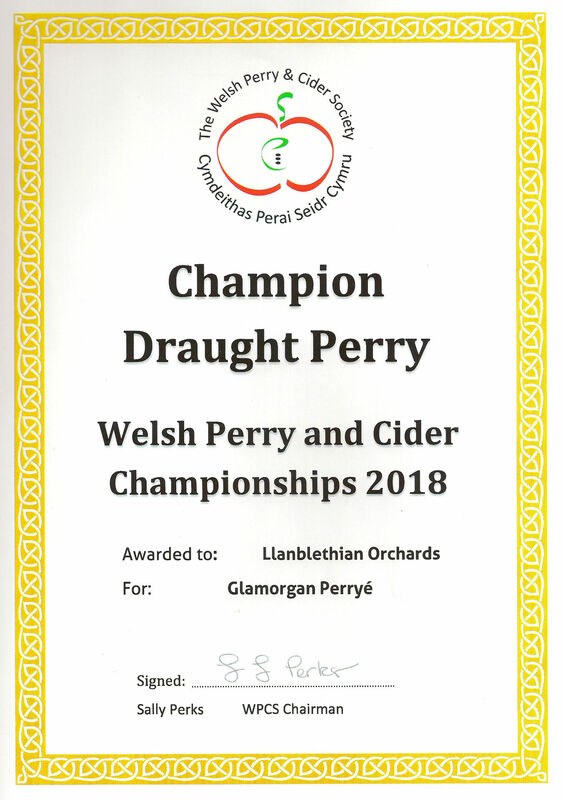 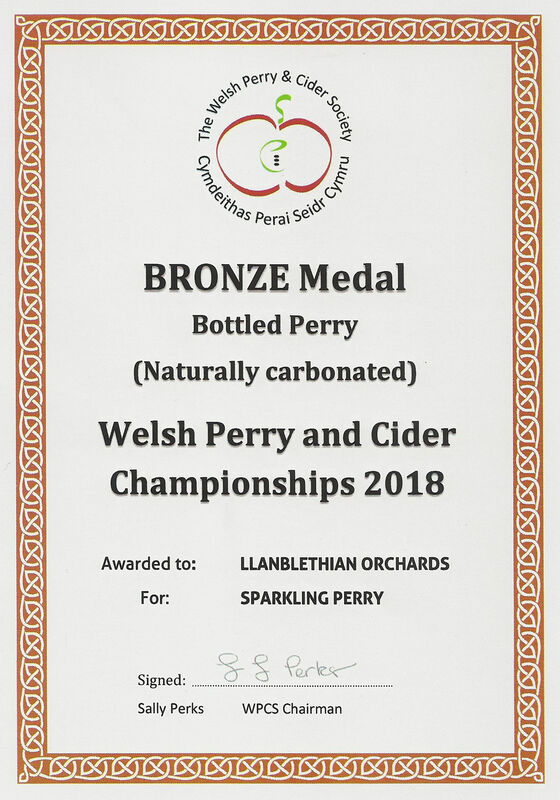 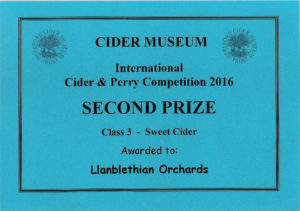 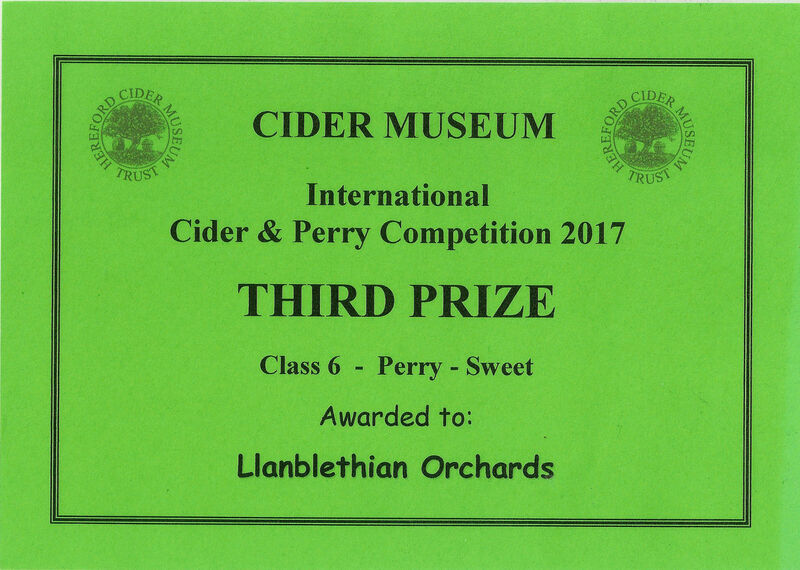 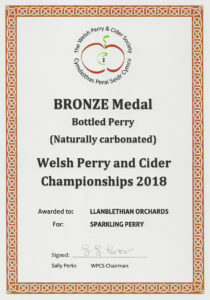 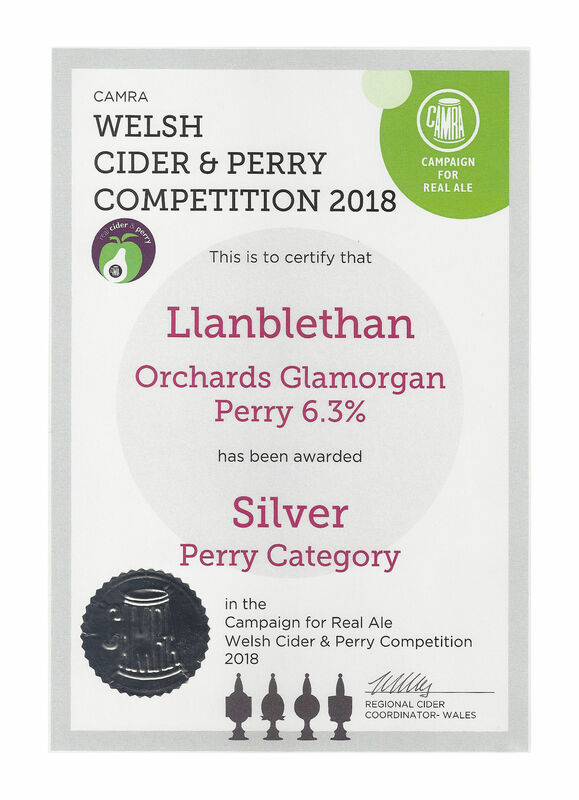 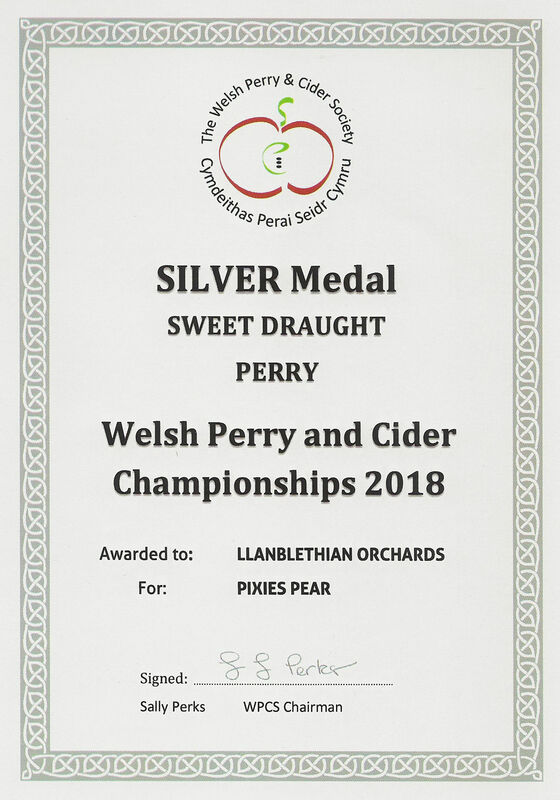 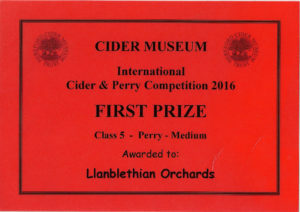 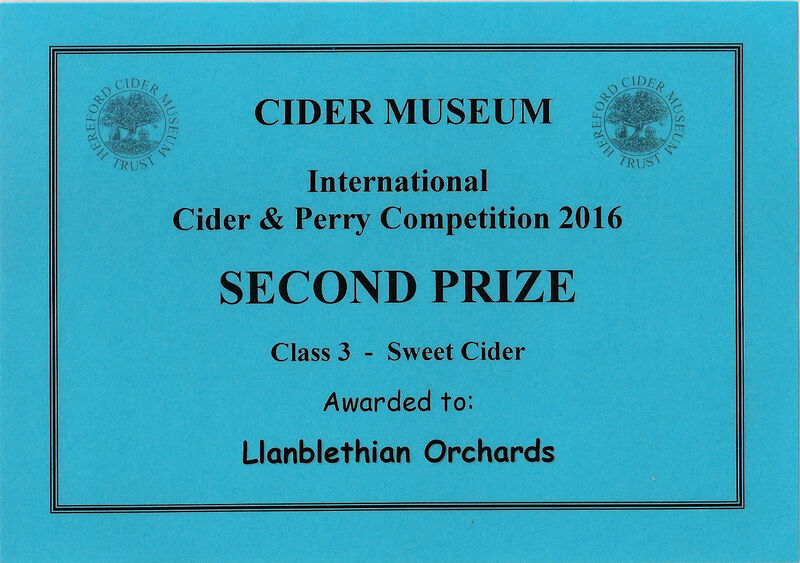 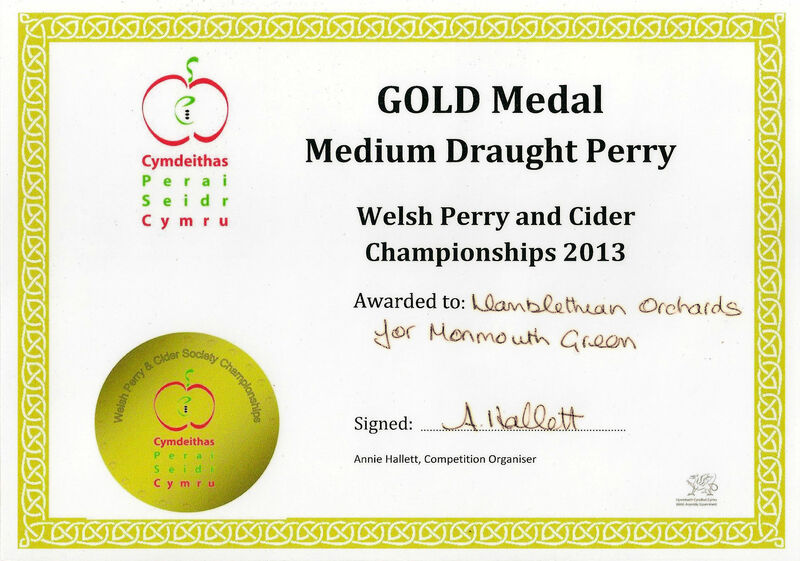 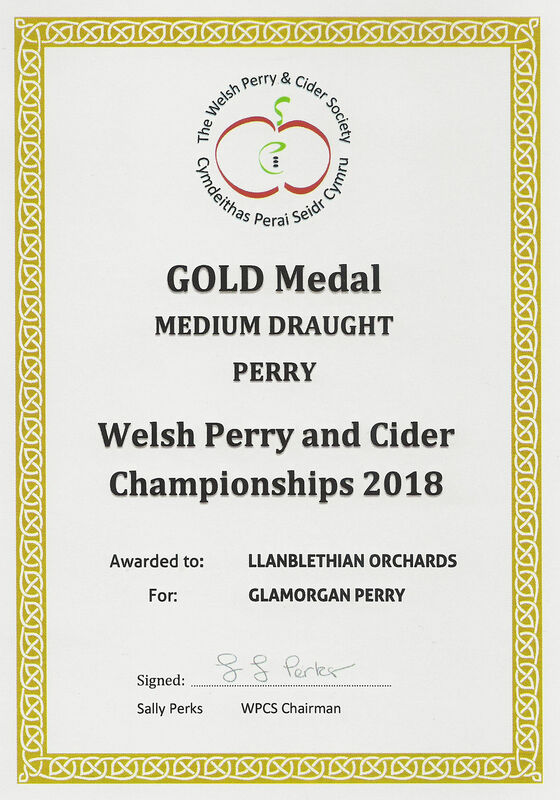 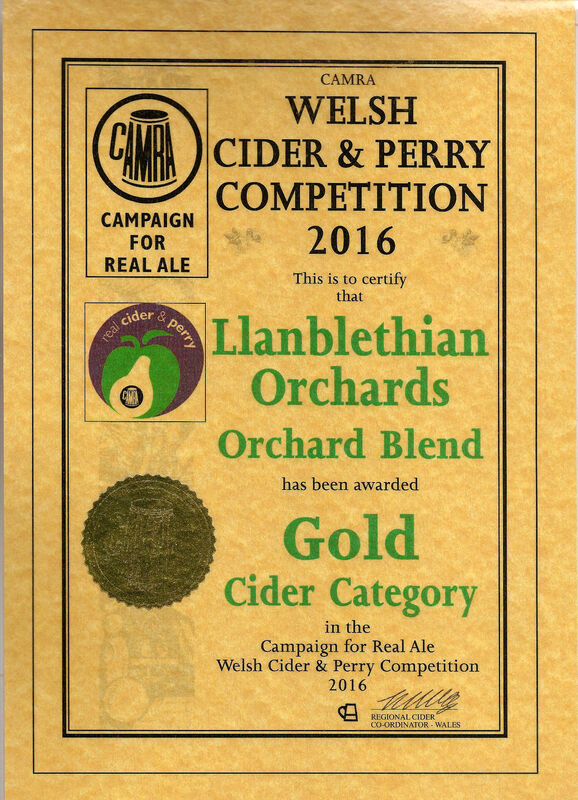 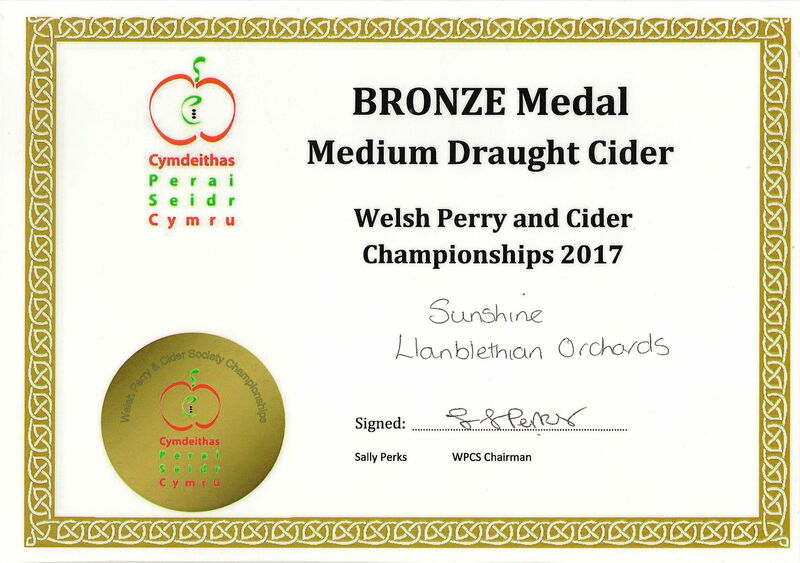 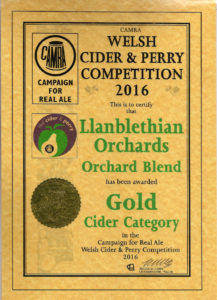 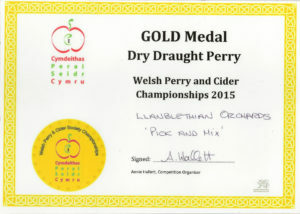 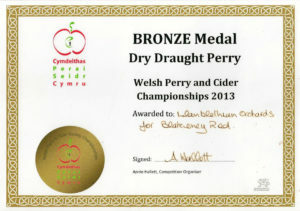 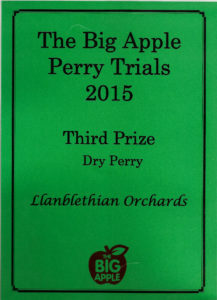 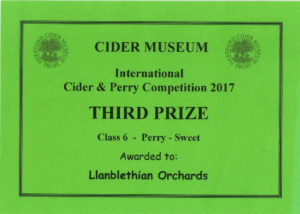 At Llanblethian Orchards we feel greatly humbled by the many awards we have won over the years for our ciders and perries. 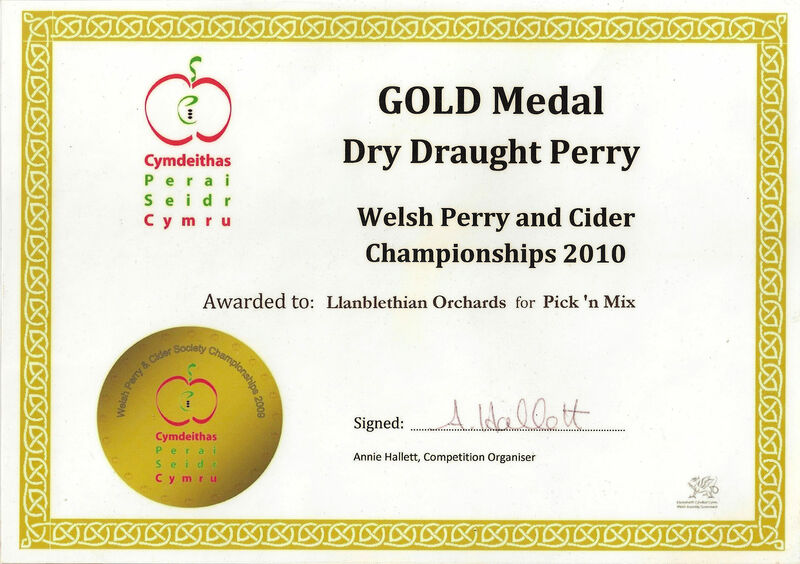 As a small scale producer the recognition the awards gives us means the world to us. 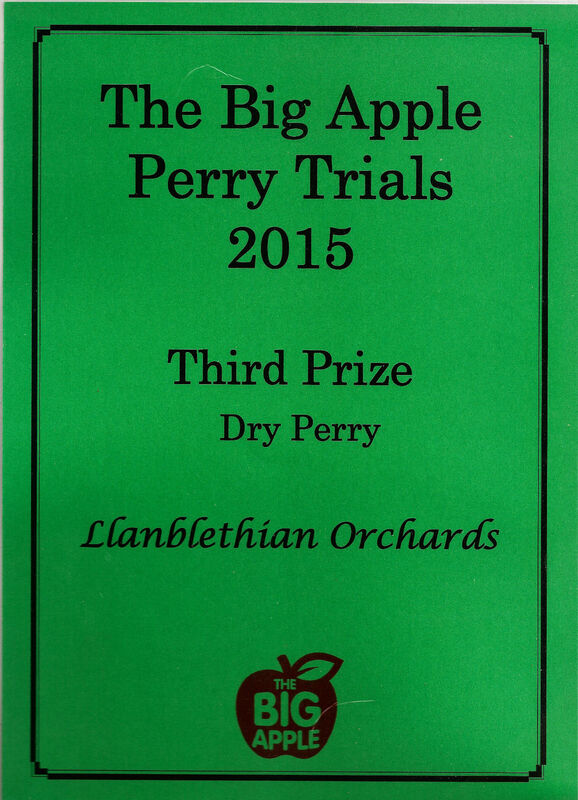 It also more than makes up for the freezing rainy days in the Autumn picking apples in the mud! 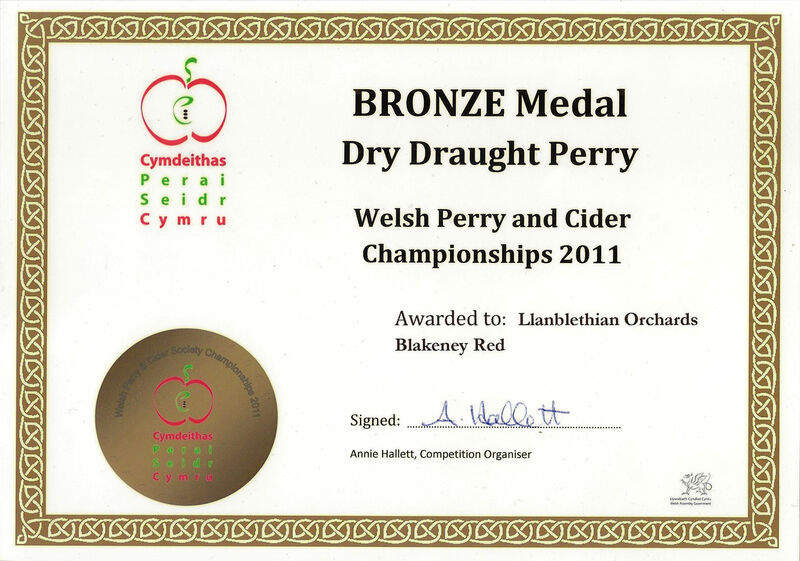 The first of several awards for Blakeney Red. Blakeney Red again. Was very spicey this year as I recall. 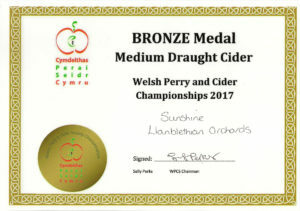 This one was spelt correctly, I swear they don’t read the product labels! 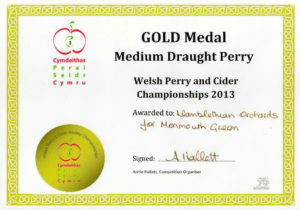 Blew my mind when I was told I had won this at the GWBCF. Pick and Mix Perry again. 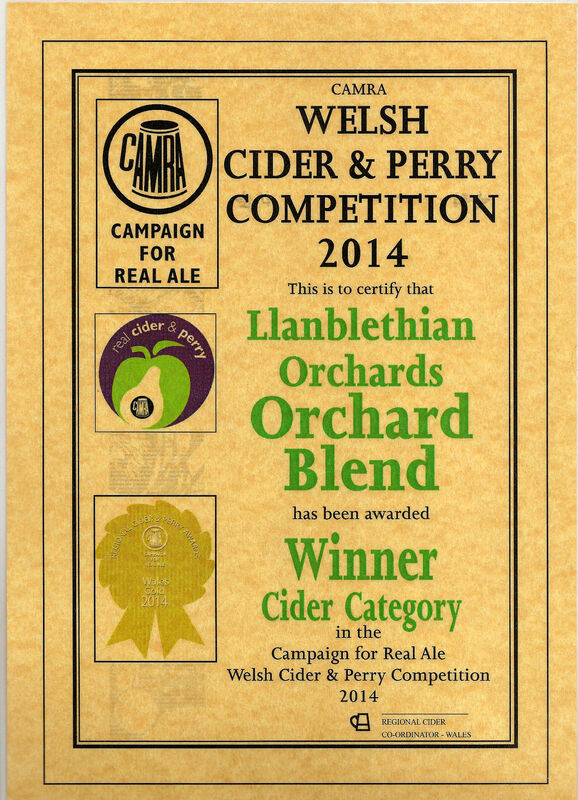 Orchard Blend was originally code for the ends of barrels blended together. 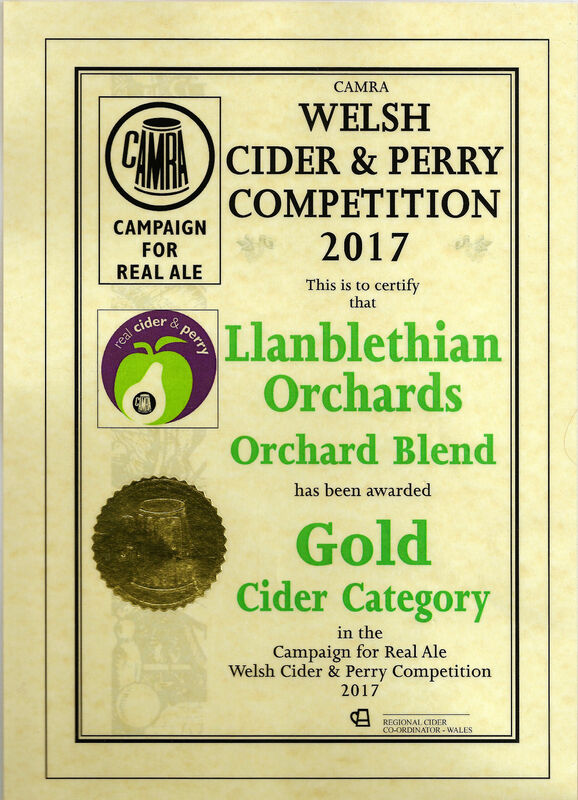 When it first won I had to make a real blend for it! 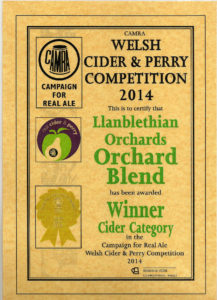 This cider was matured in two small oak barrels I received for my 30th Birthday. 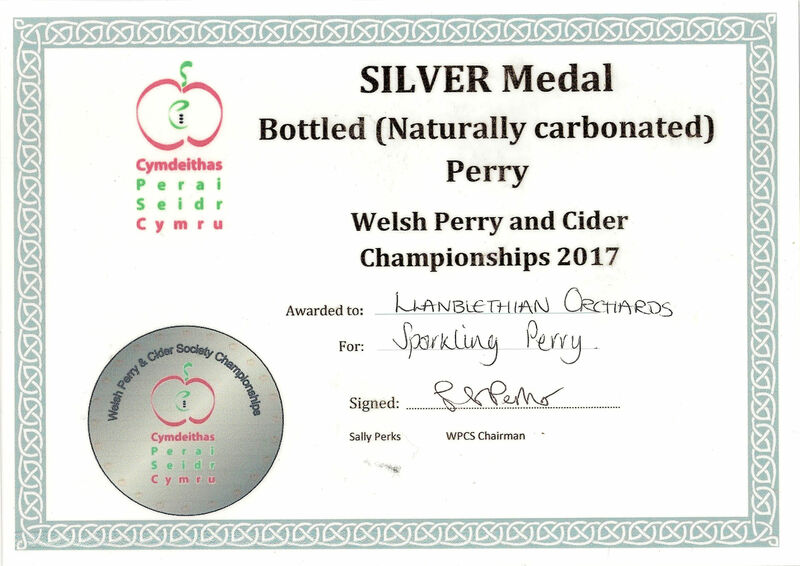 As I recall this Sparkling Perry was made from fruit all sourced from Llanblethian Orchard. 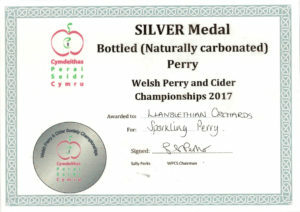 More of the 2017 Sparkling Perry. 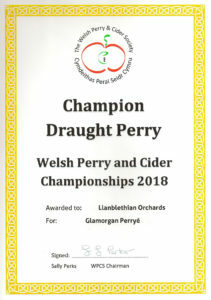 I even got a cup!